Asphalt Green Soccer Club Coach Anthony Sepe was honored with the Westchester Youth Soccer League (WYSL) Double Goal Coach award. The league’s most prestigious title is given to coaches of teams that win their division as well as the Sportsmanship award. 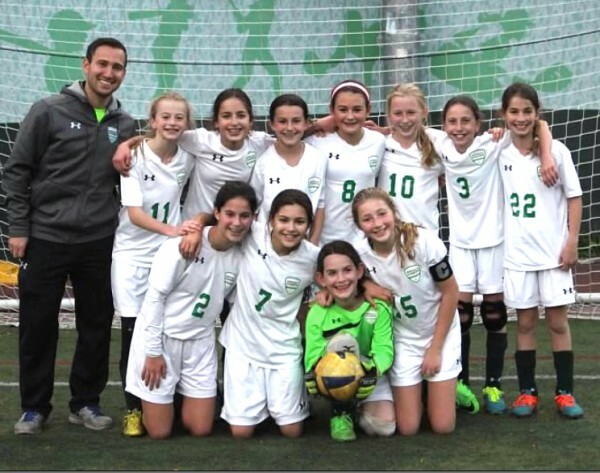 In the fall, Coach Sepe’s GU12 Legends won the top select-level division, losing only one match all season. The parents, coaches, and players impressed, showing good sportsmanship each step of the way, as is expected by everyone at Asphalt Green. Nearly 800 teams compete across all age groups in the WYSL, and only 15 to 20 receive the Double Goal Coach award. It embodies our coaching philosophy, values we instill in each athlete, and honors the spirit of the game. Keep up the good work. 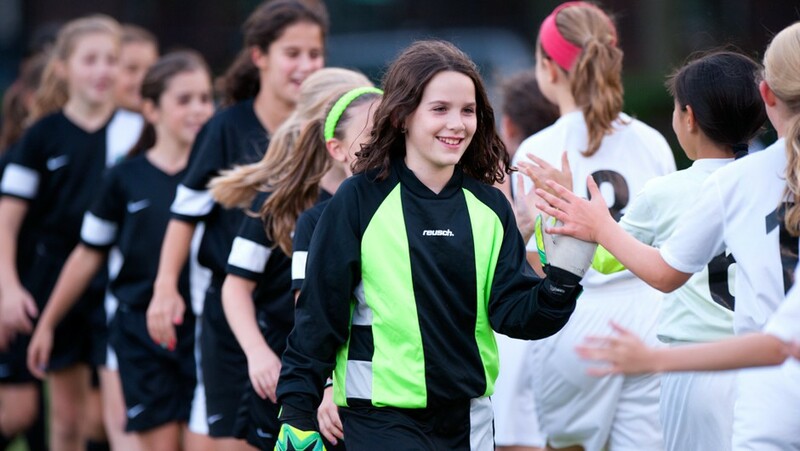 In the spring, the GU12 Legends will move to the more competitive New York Club Soccer Premier League. Congratulations to Anthony and the GU12 Legends team!